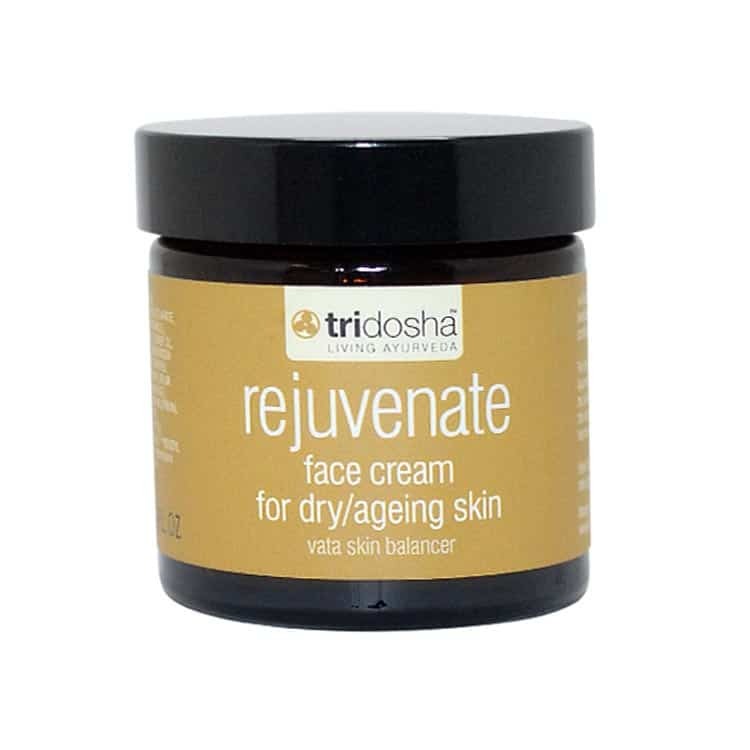 Tri-Dosha Vata rejuvenating natural face cream. Absorbs quickly and provides deep hydration for hours. Highly concentrated, apply a small amount on all dry skin areas of face, lips and body as needed.